This organic beeswax solid perfume is specially formulated for men, with notes such as patchouli and citrus it is perfect for the modern man. Its solid beeswax consistency makes it perfect for travelling and will be even suitable for sensitive skin. 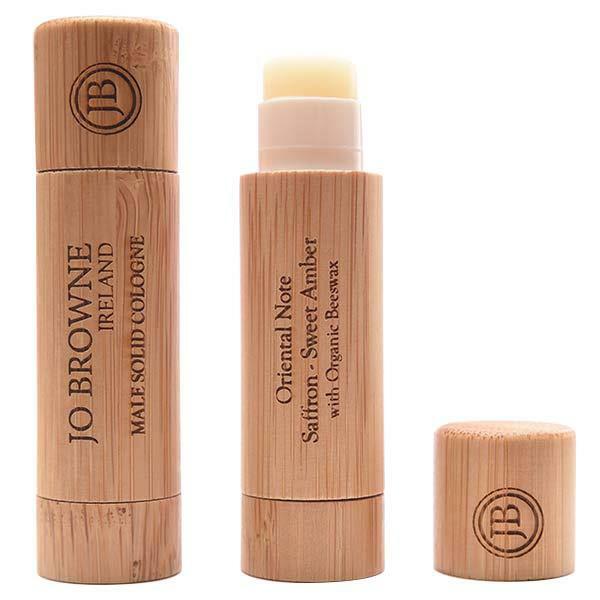 Hand poured and packaged in a natural ecological bamboo casing it smells great and is highly sustainable for the environment.